Is love in the air for Kiko Mizuhara? According to reports, yes! Who is the man in question? Former One Direction member Harry Styles! The two recently started following each other on Instagram, sparking the rumor. But there is more fuel to add to this fire! 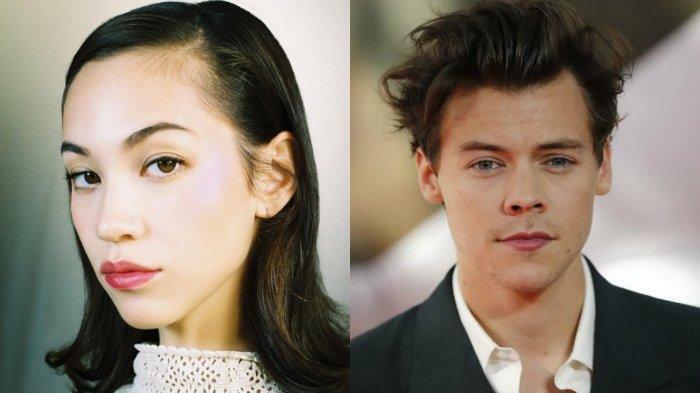 Apparently, Harry has flown to Japan several times over the past few months to spend time with Kiko! It is said that the rumored couple first met in Japan. But this is all news to Kiko! She took to Twitter recently to deny the rumored romance. She said that not only is she is not in a relationship with Harry, but she’s never even met him! Kiko continued, saying that people will believe what they want to believe and that rumors like this and the treatment she receives are par for the course given her career. She closed by saying she has more to say, but did not follow up with more. So what’s really real? Are they dating, and Kiko is just trying to keep things under wraps, like with her other rumored romances with G-DRAGON and Nomura Shuhei?